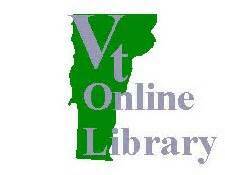 Universal Class Library Edition is made possible by the Vermont Department of Libraries. Universal Class is a powerful online continuing education service designed specifically for use by the patrons of public libraries. See the librarian for information on how to access your account. 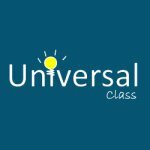 Universal Class offers patrons a unique online education experience. With a growing catalog of over 540 courses, Universal Class is committed to providing only the most affordable and highest quality online training. Over 300,000 students around the world have benefited from Universal Class’ unique instructional technologies. With real instructors guiding the learning, engaging video-based lessons, a collaborative learning environment, graded lesson tests, certificates of achievement and Continuing Education Units available for selected courses, students enjoy an engaging and measurable learning experience that helps them master and document their educational goals. 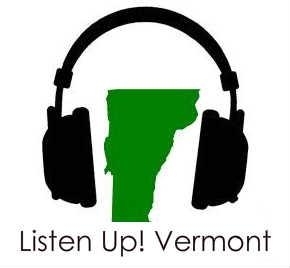 Universal Class offers courses in Exercise and Fitness, Entrepreneurship, Arts and Music, Home and Garden Care, Cooking, Computers and Technology, Health and Medicine, Homeschooling, Job Assistance, Law and Legal, Parenting and Family, Pet and Animal Care…plus 100’s more.